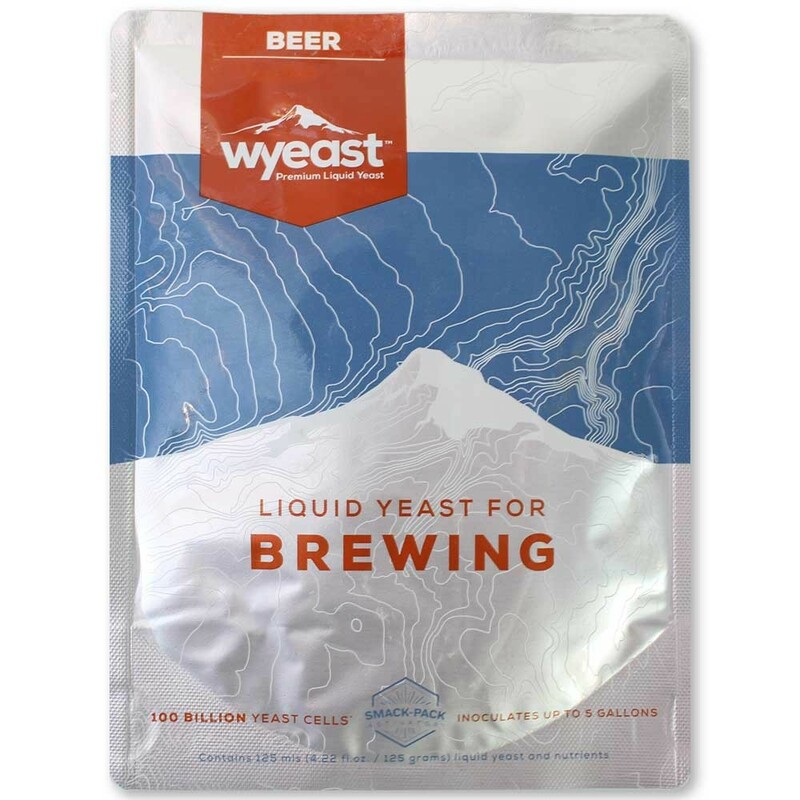 Wyeast 2007 Pilsen Lager Yeast - Texas Brewing Inc.
Wyeast Yeast Strain 2007 – Pilsen Lager™ is the classic American lager strain. It produces beers with nice malt character and smooth palate. It ferments dry and crisp with minimal sulfur or diacetyl. Beers from this strain exhibit the characteristics of the most popular lager in America.